10:00am-12:00noon, Sat 9 Feb 2019, Northam Town Hall, Cnr Wellington & Gordon St, Northam. 4pm-6pm, Monday, 19 November 2018, Quairading Community Resource Centre, 1 Parker St Quairading. 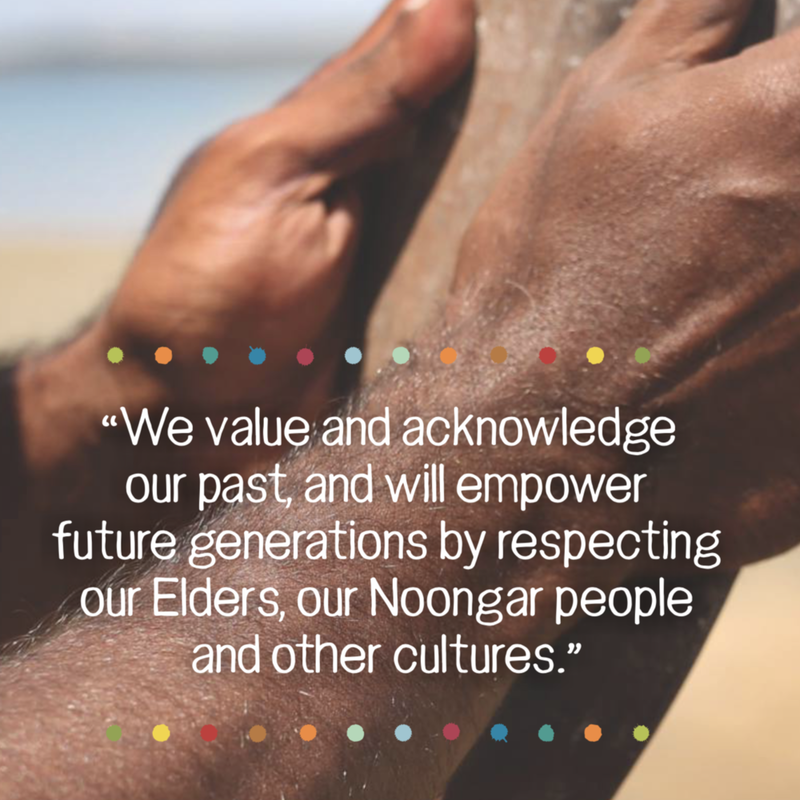 The 'Increasing Noongar Capacity to Care for Country' project is a project of the State Natural Resource Management Program based out of Quairading co-ordinated by Ballardong Noongar, David Collard. The project seeks to engage a number of partners and stakeholders including the Quairading Senior High School, the Muresk Institute, and the Shires of Beverley, Brookton, Bruce Rock, Corrigin, Cunderdin, Kellerberrin, Quairading, and York. The Project is funded by the Western Australian State Government Natural Resource Management Program with in kind support from the Shire of Quairading, the Quairading District Senior High School, the Muresk Institute, and SWALSC. Saturday, 15 October 2016, 10am - 4pm at the Northam Lesser Hall, Cnr Wellington Street & Gordon Street, Northam.